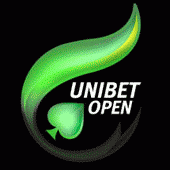 Unibet is now qualifying players to the next stop on the Unibet Open tour which is set for Paris, France in early May. 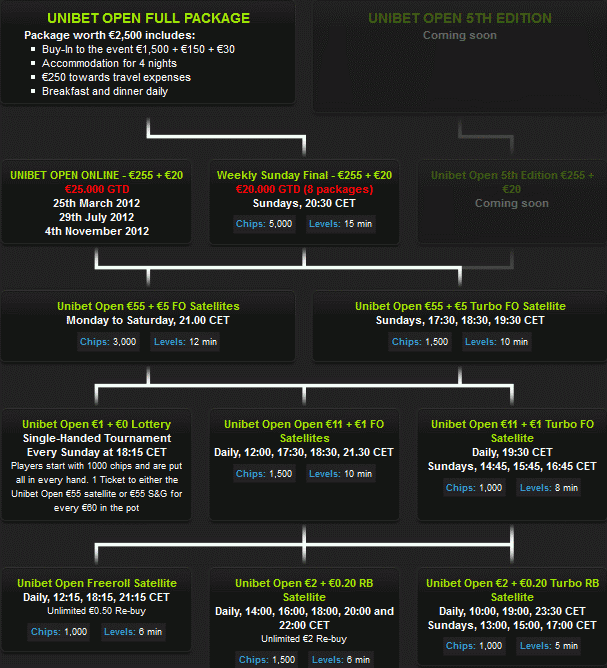 Players can win a €2,500 prize package for free on Unibet. Get playing today as the last satellite is set for April 22nd. 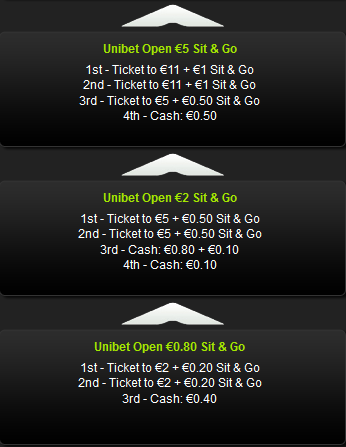 Unibet players can qualify for free or buy into any step along the way. Sit & Go players you also have a path to the €2,500 prize package as well. The first step starts at just €0.80. 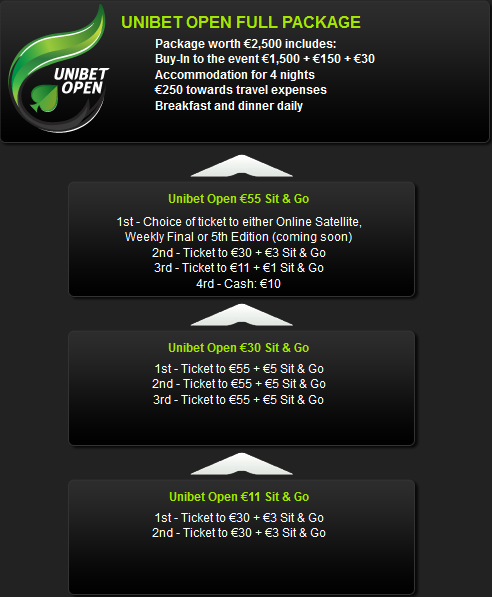 Each €2,500 prize package awarded to the Unibet Open Paris includes the following. Good luck and we will see you at the all new Cercle Cadet Poker Room May 3rd.